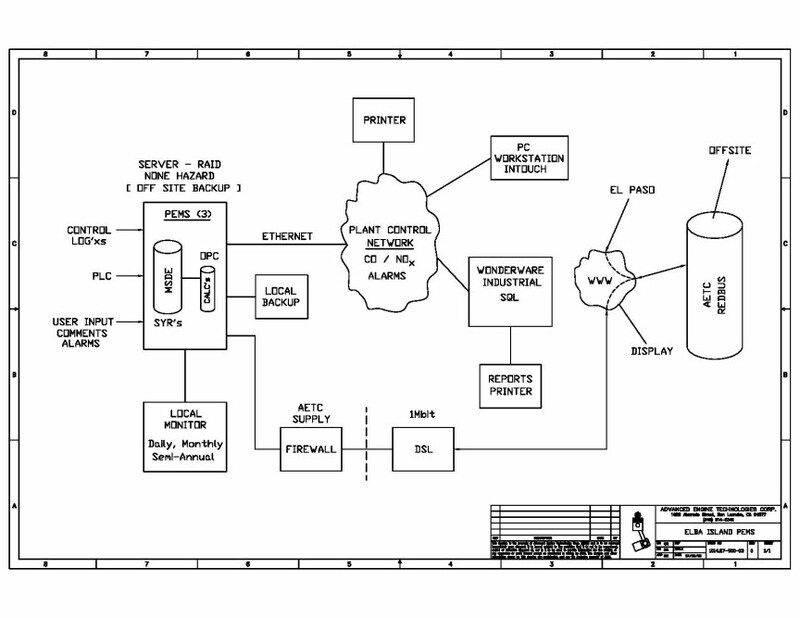 VPEMS from Advanced Engine Technologies Corp (AETC) is a Vaporizer Parametric Emissions Monitoring System that calculates, averages, archives, and alarms emissions parameters such as NOx and CO.
Click Here to view our system schematic. 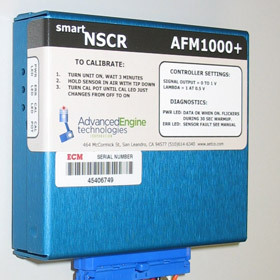 Click Here to view our brochure on Parametric Emissions Monitoring Systems (PEMS). 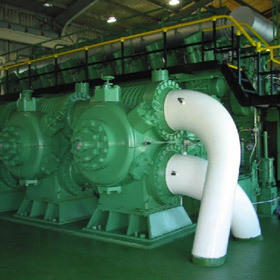 The inspiration for VPEMS began when AETC started to design a NOx and CO Parametric Emissions Monitoring System (PEMS) for three liquefied natural gas (LNG) vaporizers installed at the Elba Island facility. 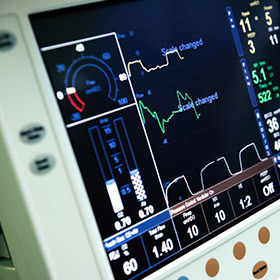 Due to the high water content of the vaporizers and exhaust, a traditional Continuous Emissions Monitoring System (CEMS) was not feasible. The VPEMS would monitor normal operating data such as fuel flow and NOx water flow to calculate NOx Concentration, CO Concentration, Exhaust Flow, and Mass Emissions. The system would also generate an alarm for “out of range” conditions. 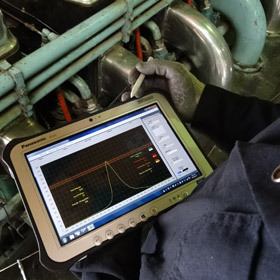 Advanced Engine Technologies Corp. provides engine emissions system analysis and other mechanical engineering services to clients nationwide and globally.